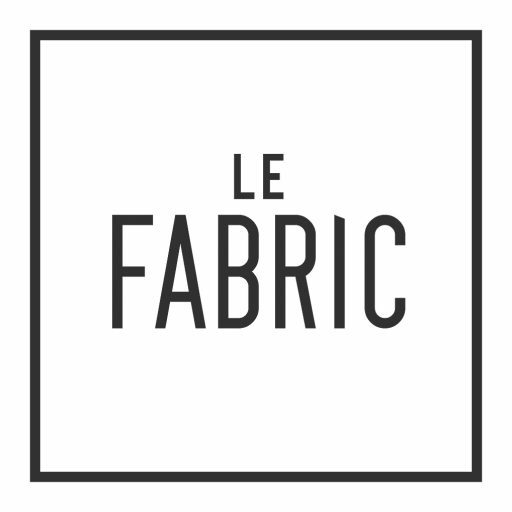 Le Fabric gives you the possibility to customise our products according to your taste, both in terms of materials (iron, brass, bronze, pewter, copper and stainless steel) and in the choice of finishes and colours. In human history, the use of iron represents a turning point on the path of progress. In all ancient civilisations, people developed knowledge about the complex production of this metal, which was as humble as it was necessary. 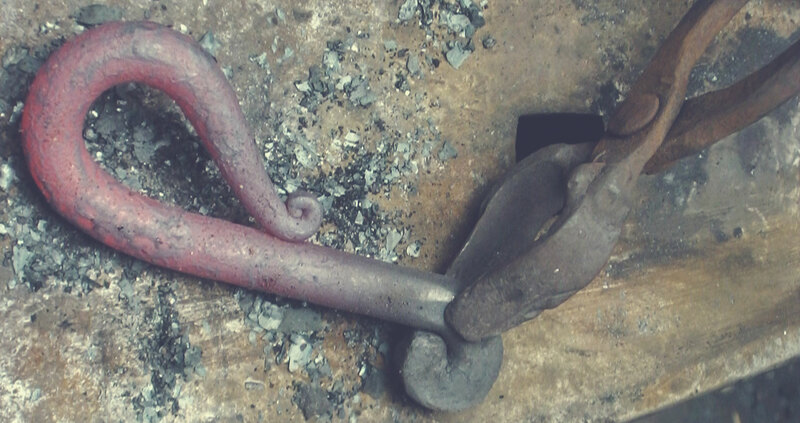 Along with the production of tools for agriculture and craft, there was also a growth in the production of everyday objects, such as hinges, locks and doorhandles. 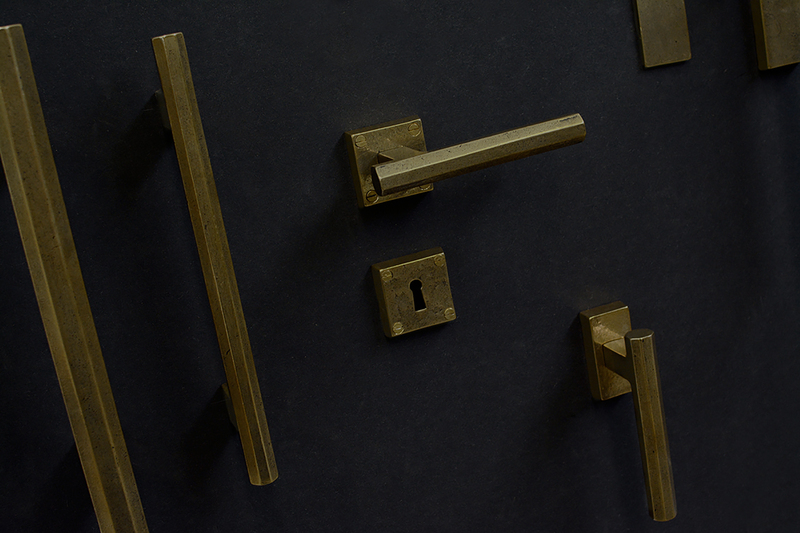 Every item, even the most humble, underwent works of embellishment entrusted to the prowess of ancient locksmiths. This is how iron-working became a mixture of industrial practicality and artistic creativity, a combination that still exists today in the refined Italian industry of doorhandles, accessories and iron hardware, a practice that La Fabric perfectly and uniquely expresses. Already used long before the middle ages, pewter is an ancient material produced by dripping a type of tin alloy into carved iron and brass moulds. Later, the alloy was formed using techniques of corrosion and hammering to obtain the traditional moulds. Today, small quantities of copper and antimony are added to the tin alloy to create more resistant products, still with an antique beauty. Say the word brass, and you think of doorhandles. 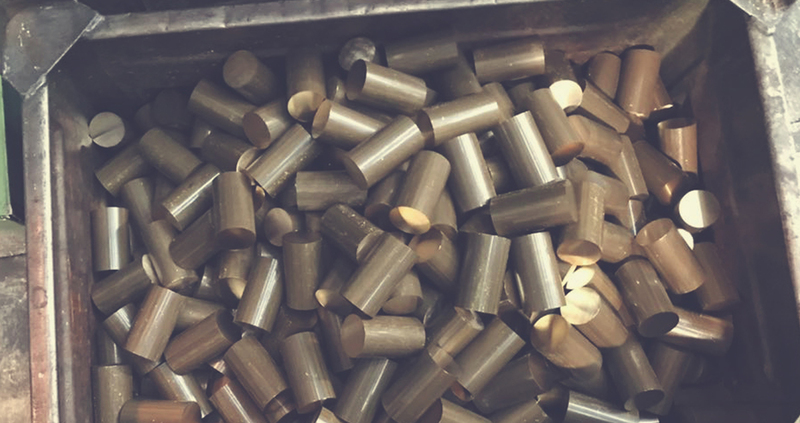 Its malleability and ductility, combined with its resilience, have found it success in many areas, from the production of coins to that of sought-after accessories for furniture, doors and windows. It is also a material that, above all, “sounds good”, and for this reason it is used for the production of instruments such as trumpets and saxofones, which are known as brass instruments. 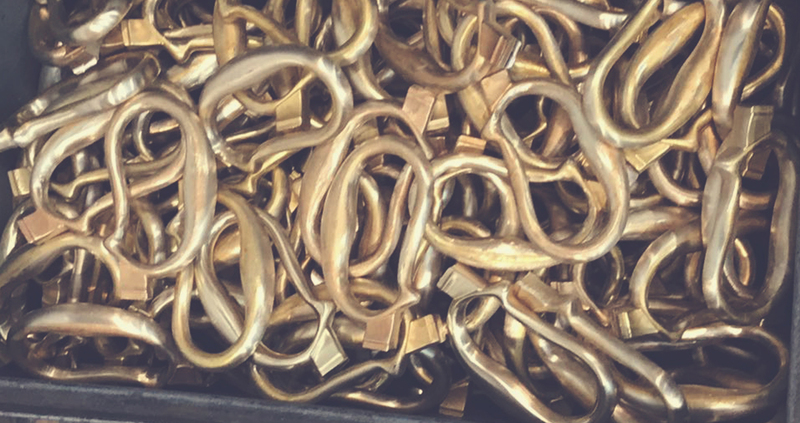 Bronze is a noble metal, used for creating valuable objects and pieces of art. Starting from red bronze and white bronze, it is possible to obtain different finishes that give this material diverse appearances, varying from natural bronze, to imperial green and antiqued bronze. What all of these finishes have in common is their level of resistance, including those exposed to external agents, and a fascinating quality that only increases over time. Copper, also known as “red gold” because of its colour, is probably the metal that humans have been using the longest. It is very resistant to corrosion, easily workable and has always been one of the favourite materials of craftsmen, artists and designers. 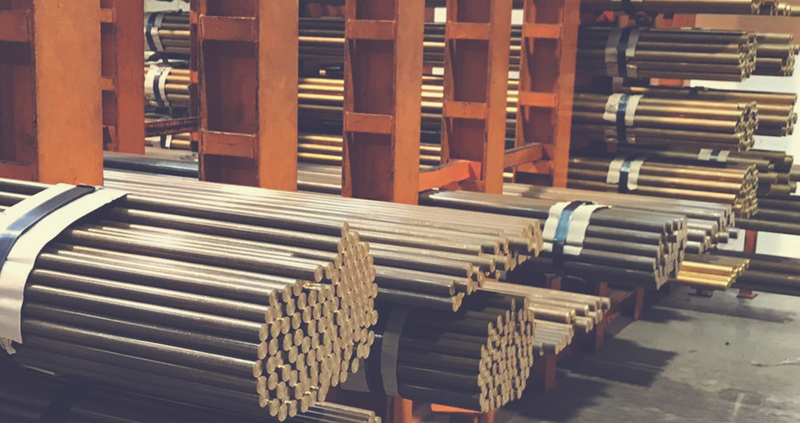 Stainless steel is a durable material, resistant to corrosion, acid and abrasion. It does not rust, thanks to the components of the alloy that forms it, chrome and nickel, which form an invisible, passive layer. It is the ultimate hygienic material, making it perfect for the production of doorhandles, not only for its sought-after appearance, but also because it is resistant to bacteria.